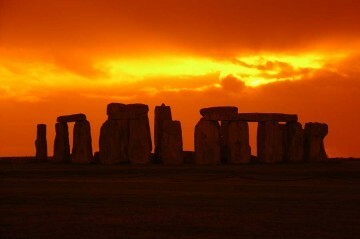 The ultimate Stonehenge summer solstice experience! 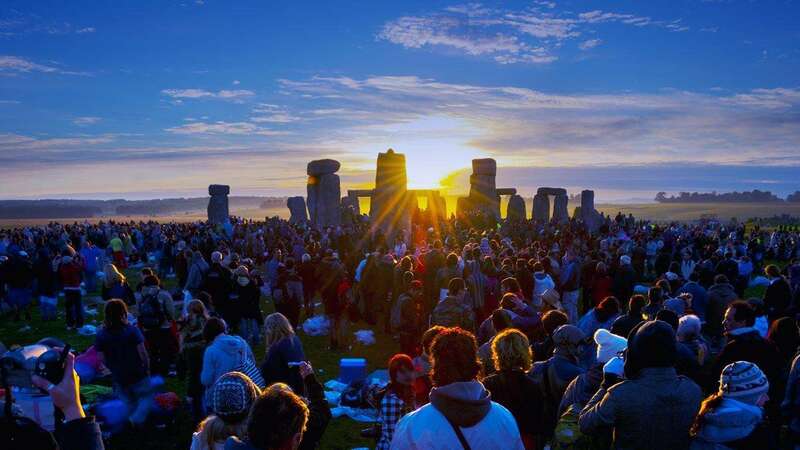 This is the ultimate summer solstice Stonehenge experience! See the sun set or rise during the summer solstice! Only during a solstice can you see the pagan rituals taking place around the stones. 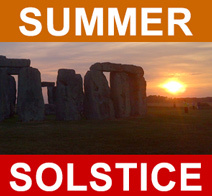 Experience the 2019 summer solstice at Stonehenge on a sunset or sunrise escorted excursion from London! The astrological celebration at the ancient site has become an annual pilgrimage for druids, sun worshipers and revelers who flock there to welcome the summer. Embrace the festival atmosphere during a sunset viewing on June 20th or a sunrise viewing on June 21st, and walk right inside the stone circle itself. The summer solstice (or Litha) occurs when the Sun reaches its northernmost latitude, giving the most hours of daylight throughout the year. Traditionally, the event marks the first day of summer, and is celebrated all around the world. One of the most legendary solstice celebrations is held at Stonehenge because of its spiritual significance to druids, pagans and sun worshipers. 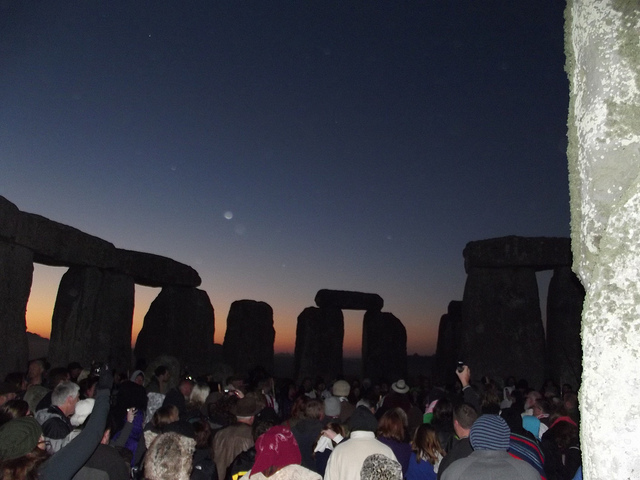 So, join the crowds who flock to the ancient site and celebrate the 2019 summer solstice during your sunset or sunrise viewing. The small group 'non-obtrusive' nature of this tour means you can have a real authentic experience, a great photo opportunity and valuable insight into ancient Britain. For those of you who have not visited this sacred site, we should mention that the complex is roped off. Visitors observe the stones from a distance and are not permitted within the temple complex..........our 'Summer Solstice' tours allow you to be amongst the stones.